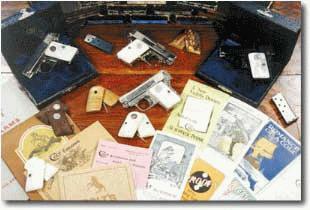 I am a licensed collector interested in purchasing high quality pre-WWII Colt Automatic Pistols and Revolvers and their accessories. I pay competitive prices for quality Colt handguns. I tend to be more lenient concerning condition only with rare factory custom variations, otherwise, Condition is Everything! Please send description(s) (with digital photos if possible) and price(s) to slisker@coltautos.com or call me at 703-281-6628. All dealings are kept strictly confidential. 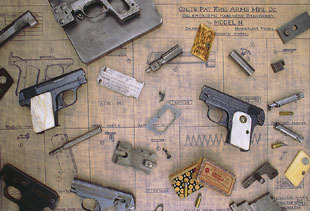 If you are looking for a specific Colt variation, part or accessory for your collection, please click here to complete the Coltautos.com Collector Wants Form. Please send description(s) and price(s) to slisker@coltautos.com or call me at 703-281-6628. All dealings are kept strictly confidential.